For more than 13 years, Red Cedar Rock Landscape Supply has been one of Utah’s top landscaping suppliers. We offer decorative rock, flagstone, mulch and more. Are you looking to upgrade your yard? Call us today to start your yard transformation. 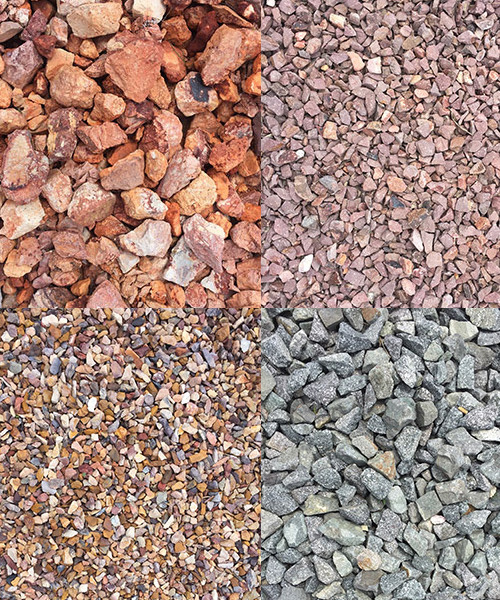 We are one of Southern Utah’s top suppliers of decorative landscape rock. Our selection of wood chips includes cedar, chocolate and playground. We have a choice of boulders to make your yard stand out. We can make your yard beautiful and healthy at the same time. Red Cedar Rock Landscape Supply will help you revamp your yard. Call or visit us today. "Great and wonderful friendly service"
"Friendly service and wide selection of rocks for landscaping."